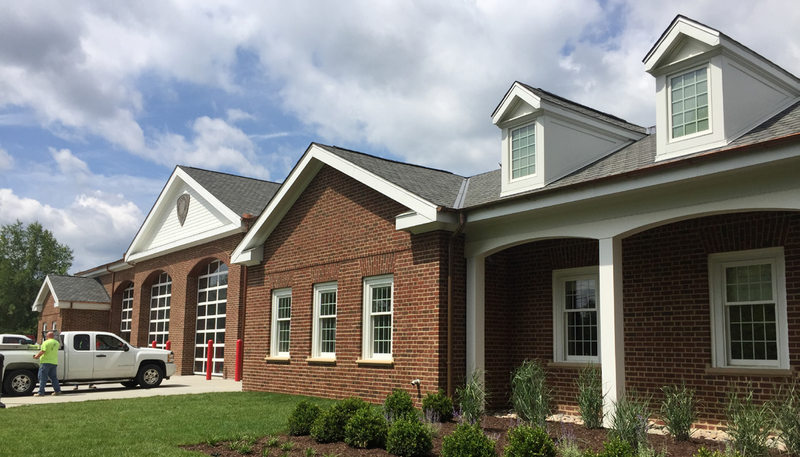 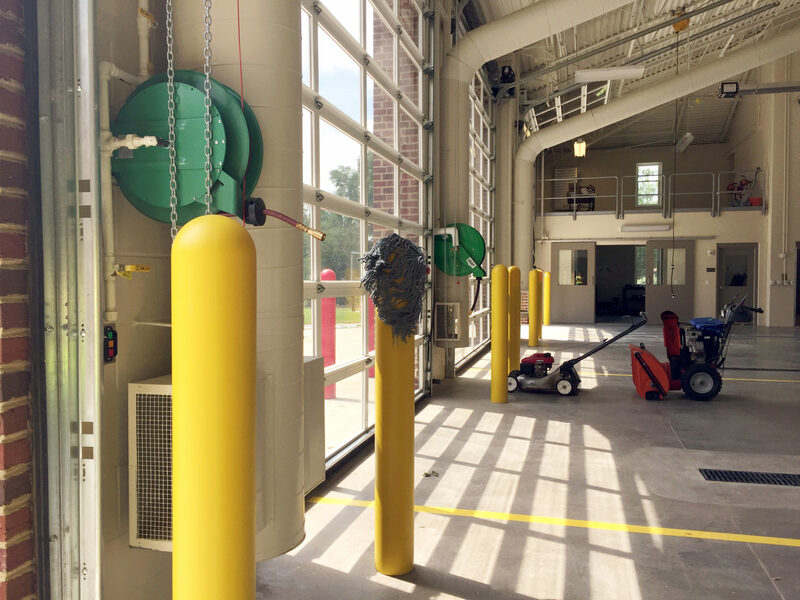 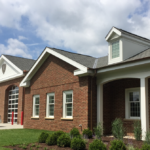 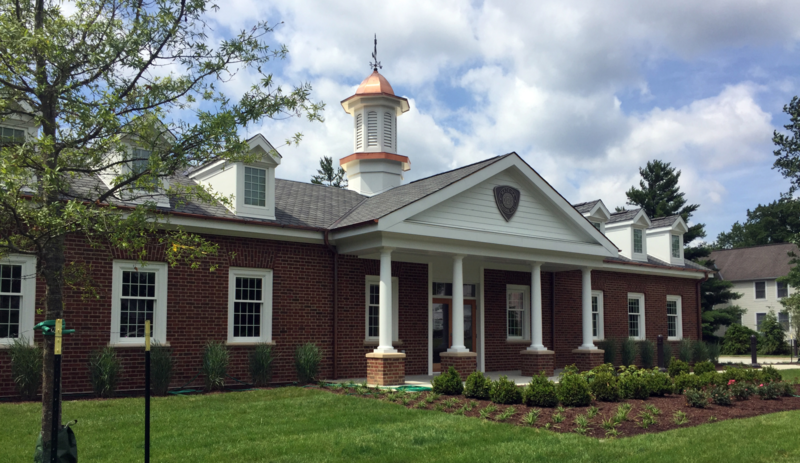 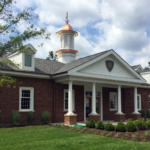 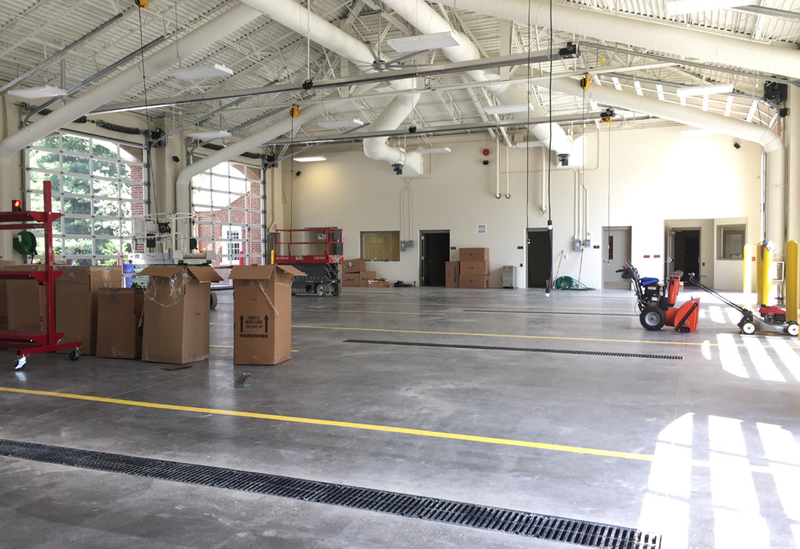 The Indian Hill Fire Station is the second of two station rebuilds to serve the Madeira & Indian Hill Joint Fire District. 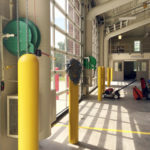 Oswald choreographed the two projects to maintain district services during construction. 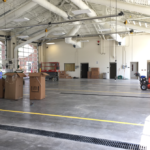 The station includes four apparatus bays, administrative office space, sleeping quarters, training rooms, showers, a kitchen area, and rescue training tower.